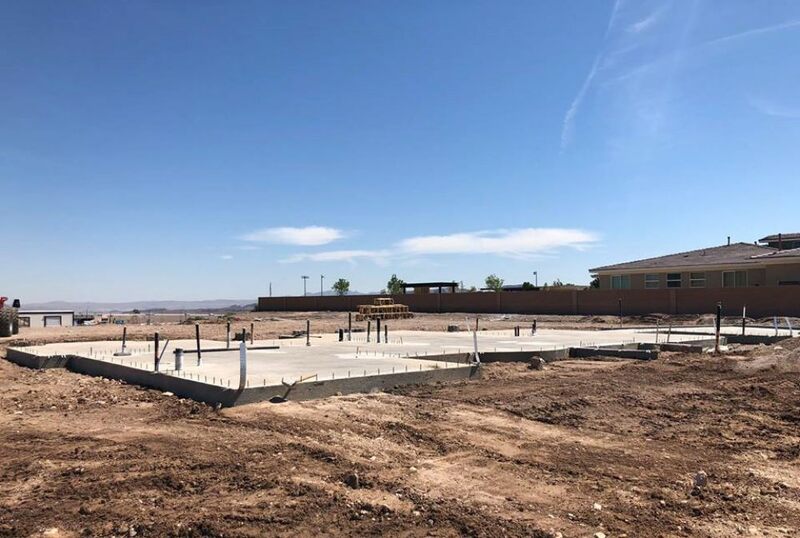 Whether you are building a new home or simply want to redesign the living or working space of your current dwelling or commercial building, Dream Construction in Las Vegas, Nevada can work with you to find the perfect floor plan to meet all your needs. With many years of experience in the Las Vegas construction industry, we have a large assortment of beautiful floor plans from which you can choose. Our design team can also work with you to develop a custom floor plan, or you can bring us your blueprints and let our experienced contractors bring them to life. If you envision building a brand new home with a floor plan that enhances the lifestyle of your family, Dream Construction can make that dream a reality. Or perhaps your current home has outgrown your family’s needs, and you want to reconfigure your entire floor plan to make it more workable. Whether you prefer a conventional room layout or are leaning toward a more open concept, our design team can work with you to find the perfect floor plan for you. Then our exceptional team of contractors can implement that plan in constructing your new home or totally remodeling your old one. With extensive experience in the commercial building industry, Dream Construction has many floor plans to accommodate various businesses, both large and small. Whether you are a tenant looking to remodel a retail store, medical or office space or an owner looking to reconfigure a commercial building for multiple tenants, we have the floor plan to meet your needs. Transform your patio into a quiet oasis interspersed with areas for flowers, herbs, and plants or perhaps even a tranquil pond or fountain. Or create a gathering place for family and friends with an outdoor kitchen, built-in fire pit, and dining and seating areas. We have a collection of inspiring patio floor plan designs to enhance your outdoor living. If your household dynamic no longer involves just one person in the kitchen preparing all the meals, you many want to consider one of our many alternative kitchen layouts that turn your kitchen into a multi-purpose area. We can help you add a working island or reconfigure an L-shaped kitchen with a peninsula to create more counter and storage space and accommodate additional cooks and seating for casual family dining. Some of our most popular floor plans use an open concept to combine your kitchen with your living and dining areas, removing old room partitions to create a large space where friends and family can gather while meals are being prepared. Or if you prefer, we also have a variety of more private and traditional floor plans for conventional living and dining rooms. Contact Dream Construction in Las Vegas, Nevada today to see all of our floor plans, or to consult with our contractors and designers to help create one to suit your needs. 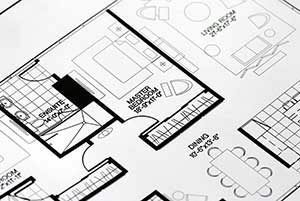 Let’s work together to help you find the perfect floor plan to turn your dream home into a reality.